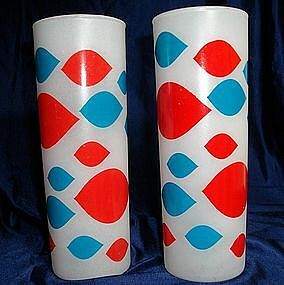 Glass tumbler with the famous Dairy Queen Symbols in classic red and blue. 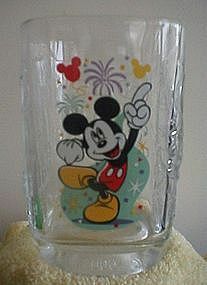 6 3/4" tall and 2 1/2" diameter, great condition, treat yourself to these today! 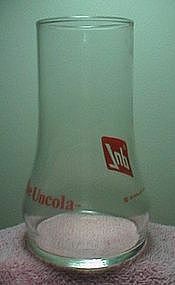 The glass itself I believe is from Libbey in a cooler style. 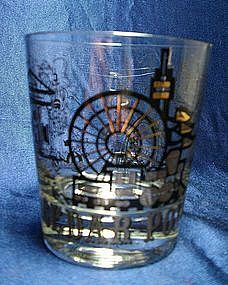 Pabst Extra Light Beer Glass/Pilsner, 6" tall. 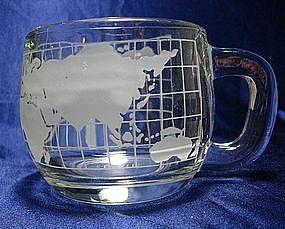 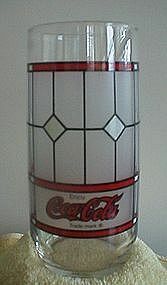 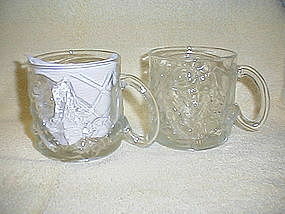 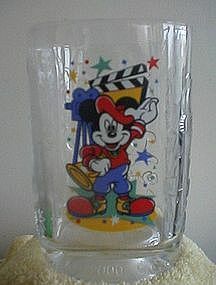 Add this great condition glass to your collection! 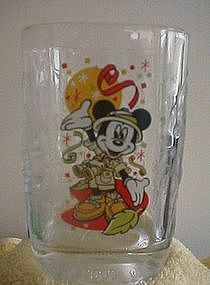 from Heineken Beer, Mosler Rathskeller, a nice lager mug for U.S. 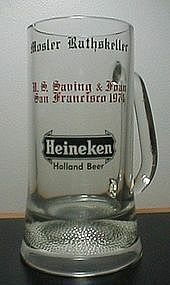 Saving & Loan, San Francisco 1974, definetely an oldie but a goodie! 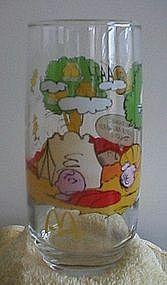 Great condition describes this Ronald McDonald "Saves the Falling Stars" glass. 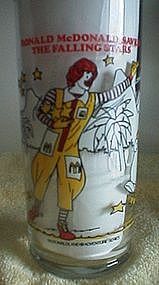 Features Ronald and the Hamburglar, one in the McDonald Adventure Series. 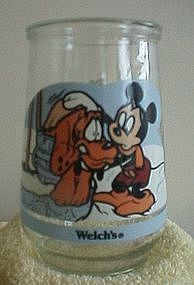 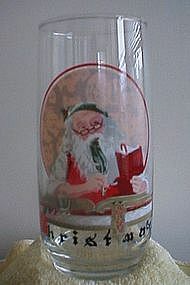 Coca Cola Holly Hobbie Happy Talk Series glass in good condition, circa 1980's. 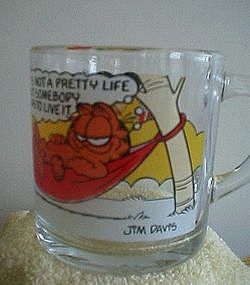 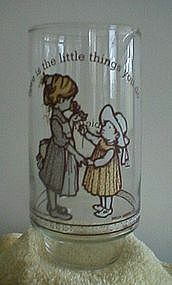 This glass says "Love is the little things you do".